The management of Bandos Maldives is proud to unveil a new logo that replaces the iconic logo which represented the island for over 30 years. 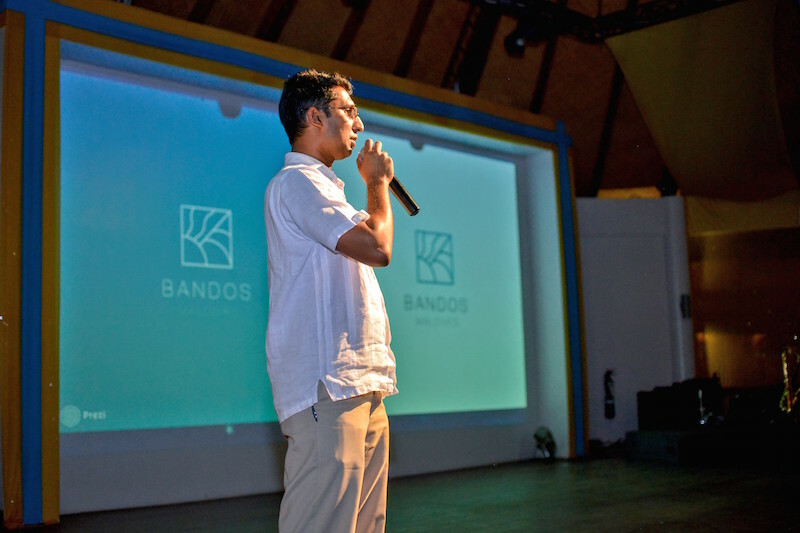 Developed as the second resort to open in the Maldives, Bandos is one of the pioneer resorts in the industry. 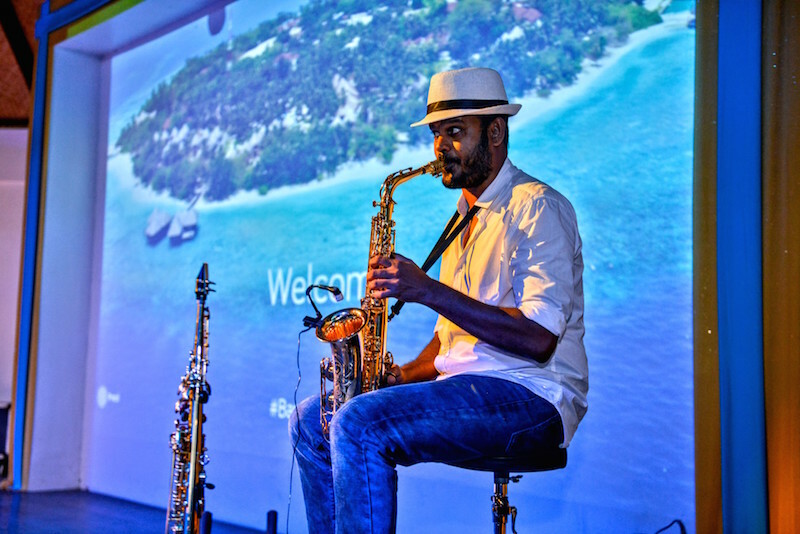 The new logo encapsulates the spirit of its predecessor by reflecting the main three elements of the Maldives that is the sun, sea and nature. 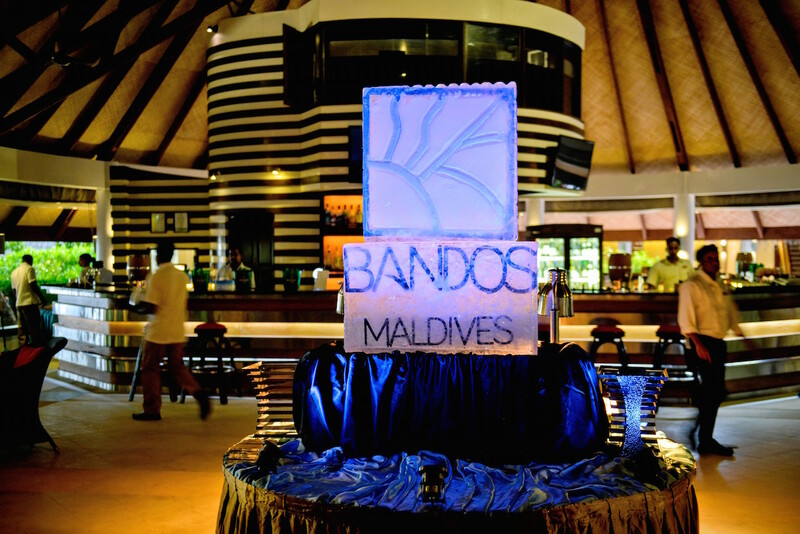 By embracing the spirit of Bandos Maldives, the aim of replacing the logo reflects the need to change with the times and be versatile. 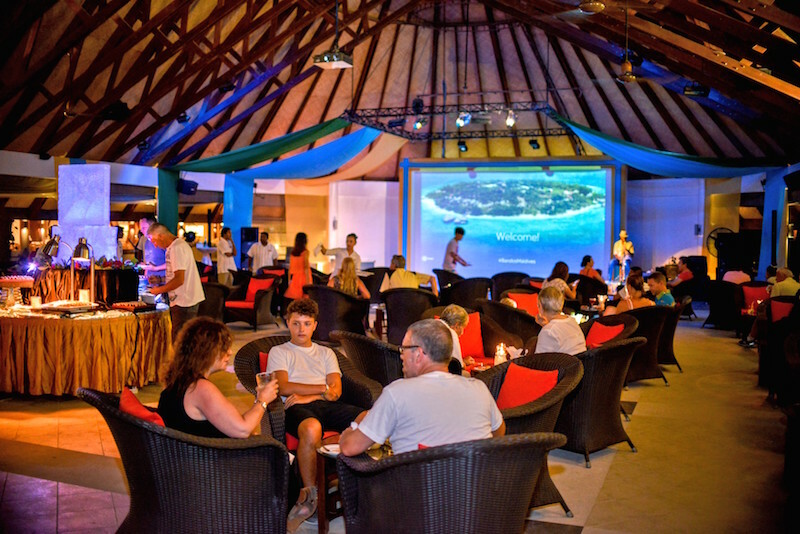 The change does not only end with the logo, in the past year there have been several refurbishments carried out on the property which include an uplift of the reception, Sea Breeze Cafe, Huvan and the swimming pool to name but a few. In the next year, there will be more changes to the island which include both refurbishment and enhancements in the services offered to customers. 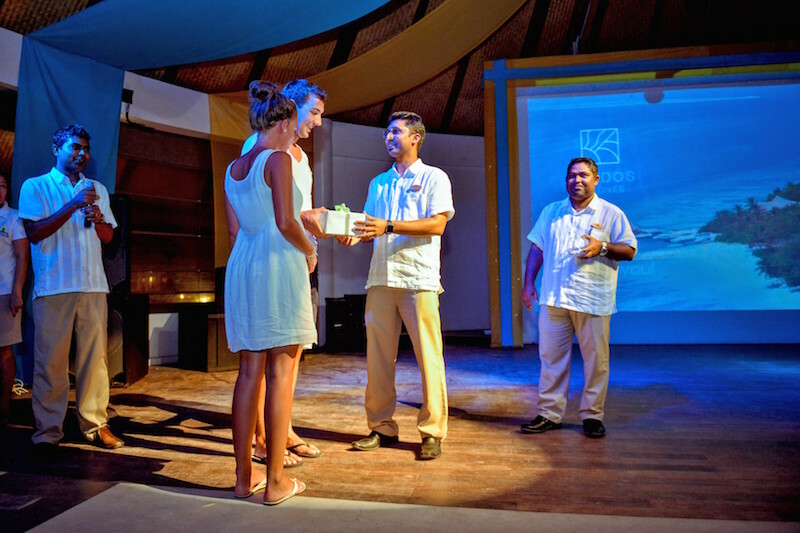 As always, Bandos Maldives strives to be the Island of Hospitality.